Treasured Birthstone Meanings – how they relate to cremation jewelry? Do you know the significance of your birthstone? At Treasured Memories, Inc. we embrace the prevalence and history of Keepsake Jewelry and it’s origins warmly. While Treasured Memories® has a large selection of bereavement and cremation jewelry to keep the memory of lost loved ones’ close at heart we also promote the celebration of life and specifically the birth month’s of beloved relatives, friends and family. In modern times, people commonly are aware of the birthstone that corresponds with the month they were born, yet the origin of these stones and their respective meanings are less commonly known. Do you know the significance of your birthstone? The appreciation for precious semi-precious gemstones was first brought into popularity in Exodus 28:15-20 of the Old Testament in the bible where it says, “Fashion a breast piece for making decisions—the work of skilled hands. Make it like the ephod: of gold, and of blue, purple and scarlet yarn, and of finely twisted linen. 16 It is to be square—a span long and a span wide—and folded double. 17 Then mount four rows of precious stones on it. 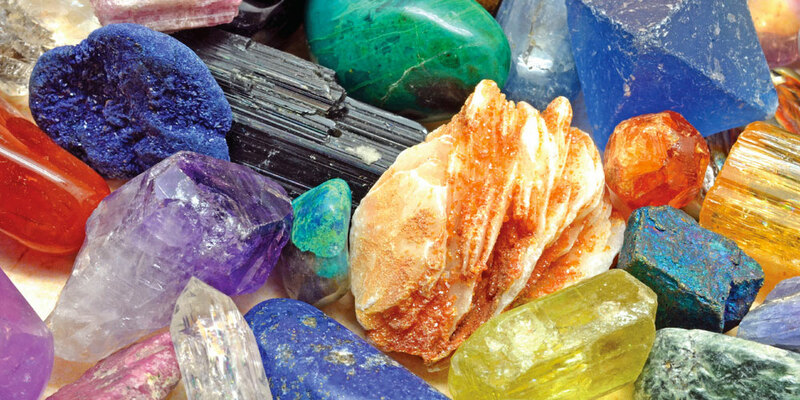 The first row shall be carnelian, chrysolite and beryl; 18 the second row shall be turquoise, lapis lazuli and emerald; 19 the third row shall be jacinth, agate and amethyst; 20 the fourth row shall be topaz, onyx and jasper. Mount them in gold filigree settings,” to create Aaron’s breast-piece. The gemstone mentioned in its layered order was meant to correspond with the twelve tribes of Israel. To fastword to contemporary times, the same birthstones from the Old Testament are now used as symbols for each of the twelve signs of the zodiac and are meant to bring spiritual, positive energies to the wearer and are believed to possess powerful metaphysical properties. The first of the gemstones is Garnet and is associated with the first month of the calendar year, January. Red in color, garnet is representative of “perseverance, truth, patience and consistency” and is said to have the powers to heal. February’s stone is Amethyst, which symbolizes “ sincerity, peace of mind and good health.” This stone stabilizes turbulent emotions and has calming properties. Aquamarine is the stone for March birthdays and has the power to improve, “courage, creativity, perception, hope and self-expression” while also eliminating negativity. The most luxurious gemstone is April’s diamond is most commonly associated with “purity, innocence, eternity and courage.” Treasured Memories’ equally beautiful version of the diamond is White Topaz and is also highly sought after. The historic symbol for purity and mirrors the iridescence of the moon, June’s Moonstone can “calm a restless mind and to control anger” when worn. September’s Sapphire is clearing of the mind and can bring about “serenity, joy and peace,” when worn. Repellent of evil and symbolic of hope October’s Tourmaline evokes creativity to the person wearing it. December’s Blue Topaz represents “love and fidelity” and can calm down pressures and anxieties in the person bearing this stone. Each of the gorgeous stones have historic prevalence across Western and Eastern societies. Communities worldwide identify with gemstones native to their lands and have allotted them esteemed value throughout history, beyond canonical Christian uses. 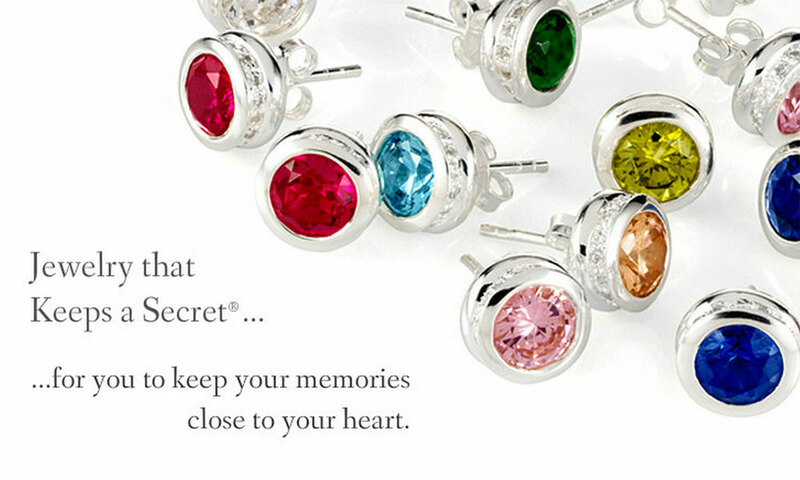 Treasured Memories® carries the legacy of these stones into modern fashionable, Keepsake Jewelry where pendants, bracelets and lockets can be adorned with any gemstone of choice. Birthstones can be worn as memorial jewelry for lost loved ones or can be a personal nod toward the celebration of one’s own life. Treasured Memories hopes to convey the appreciation and memory of life in the form of memorial jewelry as essential to a healthy and prosperous future.